Samuel Burt is a composer in Baltimore, Maryland who is also involved in free improvisation. To commission or license music email composer.samuel.burt@gmail.com. I construct new musical experiences as a composer, curator, and improviser. My writing experience includes pieces for soloists and ensembles of many sizes including orchestra and opera. My curation involves programming challenging new music with the High Zero Foundation and running monthly workshops for sound improvisers of all skill levels. My improvisation, generally in small groups, extends beyond conventional jazz into experimentation with non-idiomatic performance on old instruments and building new instruments to explore sounds that haven't been heard before. My work connects with experienced listeners while providing a point of connection for new-comers. For veteran listeners of Classical music, my compositions often make allusion to traditional methods of organization, replacing chord-based modulation with rules-based procedures that create contrast in novel ways. Congnoscentes of the avant-garde can observe in my music a recontextualization and distillation of the bold ideas set forth by high modernism and the revolutionary inquiry of free improvisers. My music restrospectively illucidates these concepts and techniques in a more transparent, approachable context. A novice can come to a concert without the long trajectory of Western music in mind and still comprehend aspects of the music as the works procedurally reveal their inner workings. We are already exposed to so much music that reinforces our simplest emotions: happiness, dissappointments, lust, and excitement. These songs come in the easily recognizable form of verses and choruses. Classical compositions of the 20th Century explore a wider spectrum of emotional expression with endlessly different organizing principles. I want all people to have the chance to encounter music that challenges them to feel and hear differently, to be conditioned to the very human state of discomfort that allows for the appreciation of subtlety, as with wine or literature. My esoteric methods are born out in many examples. Fountain Resonances shows off a non-idiomatic technique on reed instruments, asking a saxophonist to blow water into the mouthpiece in order to get a surprisingly pleasant burbling of harmonic plops. A cueing system allows the ensemble to play their material independently yet still synchronize changes. The harmony of the work derives from the spectrum of the saxophone sound played out across the rest of the ensemble, providing harmonies resonant to the human ear. The work developes gradually, providing plenty of cues to the listener along the way, climaxing in an unconventionally constructed melodic line that then relaxes back into the quiet sustained harmonies of the spectral gargle. The overall timbre is both novel and accessible, while the shape of the work provides a succession of gradual changes that are easy to hear and follow. My practice deals with the contradiction of coexistant accessibility and subtlety. I want listeners to be able to follow the process of my music while being rewarded by repeated hearings for the depth of complexity. For performers I dedicate attention to the performability of my scores while designing them to be elaborate puzzles that reward practice with delight. I hope that the listener enjoys my music, and, if they find it difficult to connect, that the experience at least engenders deeper contemplation. Please, consider supporting culture.  You can directly contribute to the creation of new music with donations and small monthly contributations at Patreon.